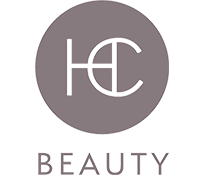 Organic Pure Care was recently featured in an article by Estetica Magazine. 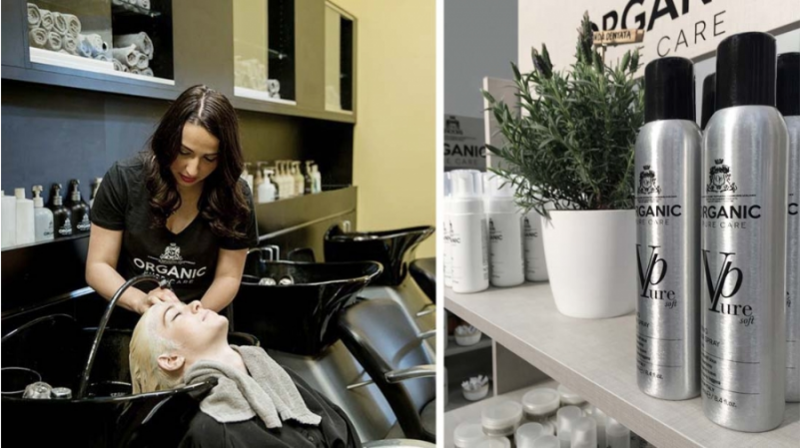 This article discusses why Organic Pure Care places emphasis on working with hair professionals. Read the rest of the article over on Estetica’s website.